One of the growing and most pressing needs for our youth today are the developmental and foundational skills that occur during high-quality Early Childhood Education (ECE). Many children entering first grade are reading below grade level due to lack of intensive reading support that customizes their learning gaps, ineffective ECE and/or lack of support at home. More than 55% of low socio-economic status (SES) children are slipping through the cracks in our educational system in Dallas. Compelling reasons include lack of exposure in pre-school and formative years to ECE, as well as their parents’ inability to provide rich learning experiences. Consequently, these children do not enter school with basic foundational skills that are necessary to enter school ready to learn with their peers. 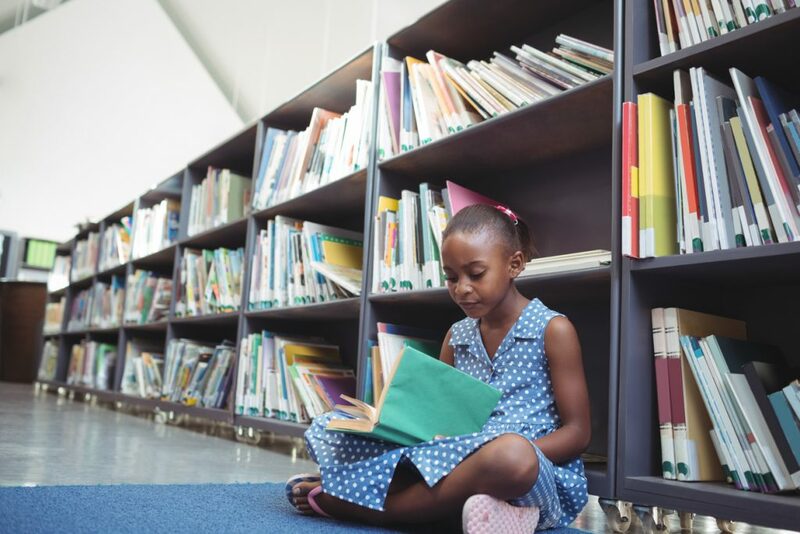 Boys & Girls Clubs of Greater Dallas (BGCD) set out to address this issue through the creation of a reading intervention program called Accelerated Early Childhood Education (AECE). This program, designed specifically for struggling readers in first grade, will take place over a period of two years in order to improve each student’s reading level to on or above grade level by third grade. AECE is an expansion of our core after-school and summer program, Academic Success, for youth age 6 – 18. Without fundamental reading skills, these children enter first grade reading below grade level and are already “behind” which results in negative consequences in their own lives and, ultimately, for the Dallas community. The 2012 Annie E. Casey Foundation national report, “Double Jeopardy: How 3rd Grade Reading Skills and Poverty Influence High School Graduation states that 75% of students who have difficulty reading in third grade continue to struggle and are 4 times less likely to graduate from high school. The 2016 United Way of Metropolitan Dallas scorecard states that over 24,000 Dallas County third graders do not read at grade level. In the spring of 2017 we launched an exploratory initiative with first graders reading below grade level. The results from this encouraged us to launch the AECE pilot in the fall of 2017. In this first year a cohort of 40 first graders who have been assessed by Dallas ISD and BGCD participated in the year round program at two of our Club sites – East Dallas and Oak Cliff. In 2018, BGCD will continue working these youth, as well as recruit another group of first graders.